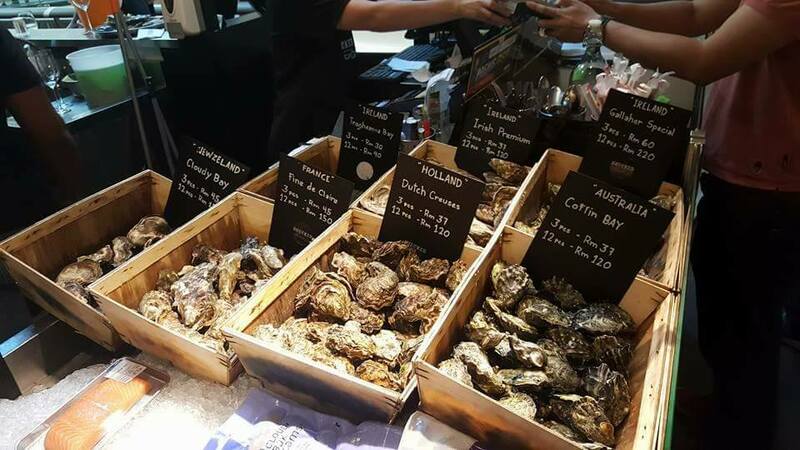 The Pavilion branch of this grocery brand has an oyster bar serving fresh air-flown ones from France. 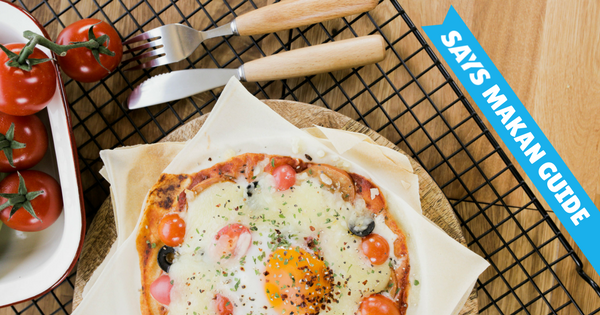 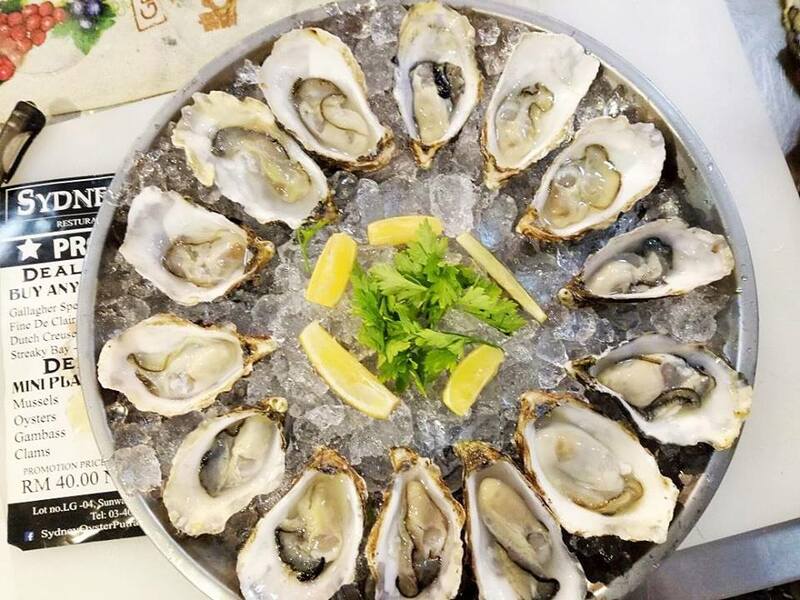 You can choose to have your oysters fresh or baked here. 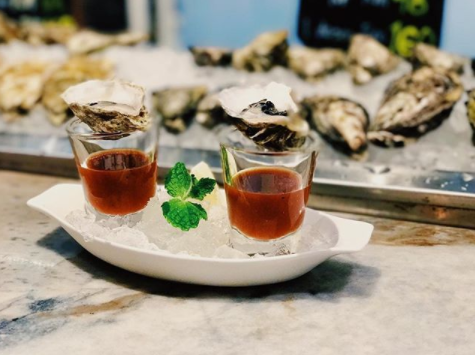 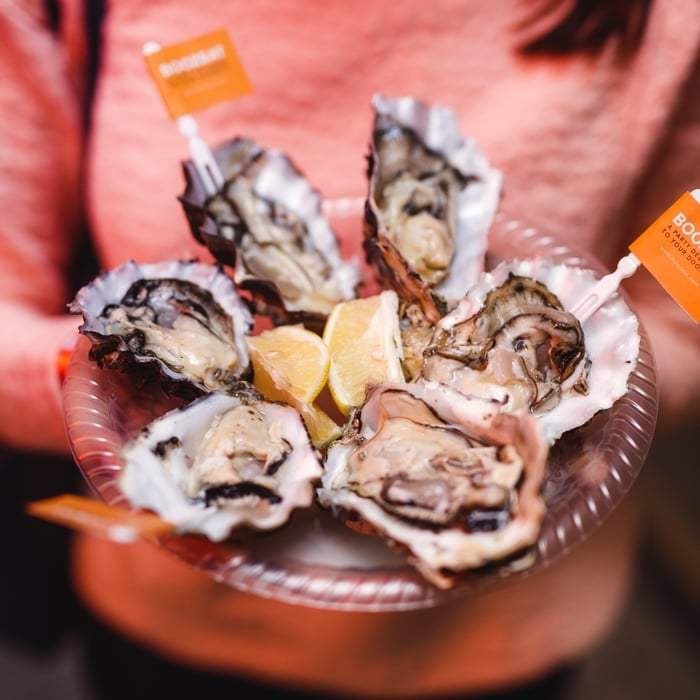 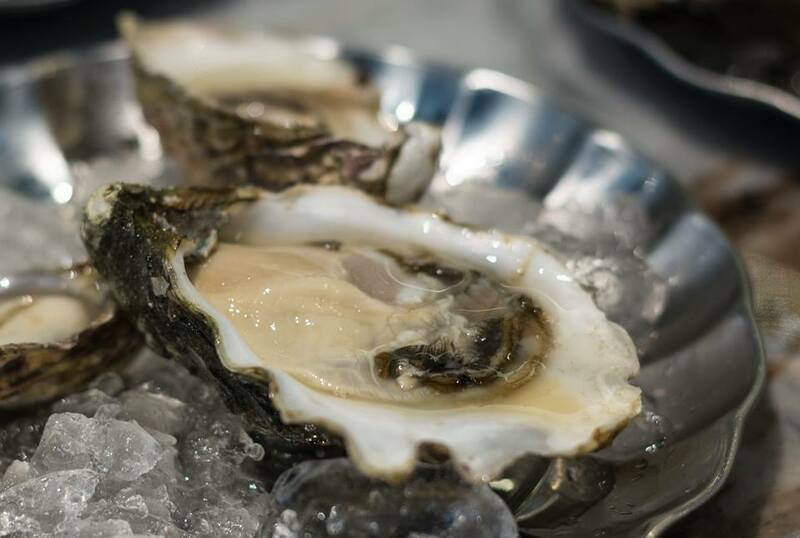 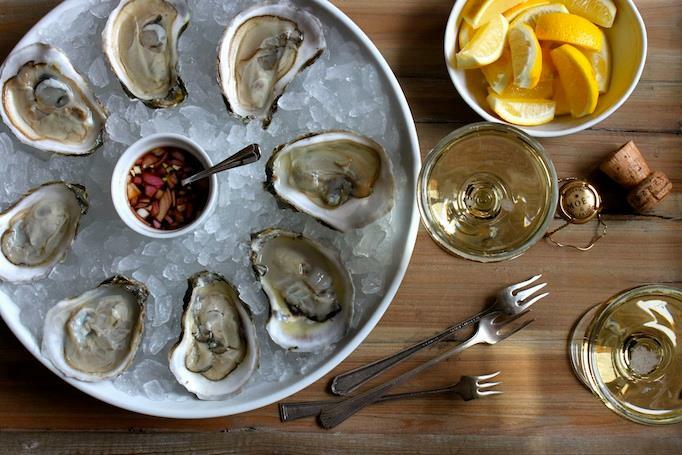 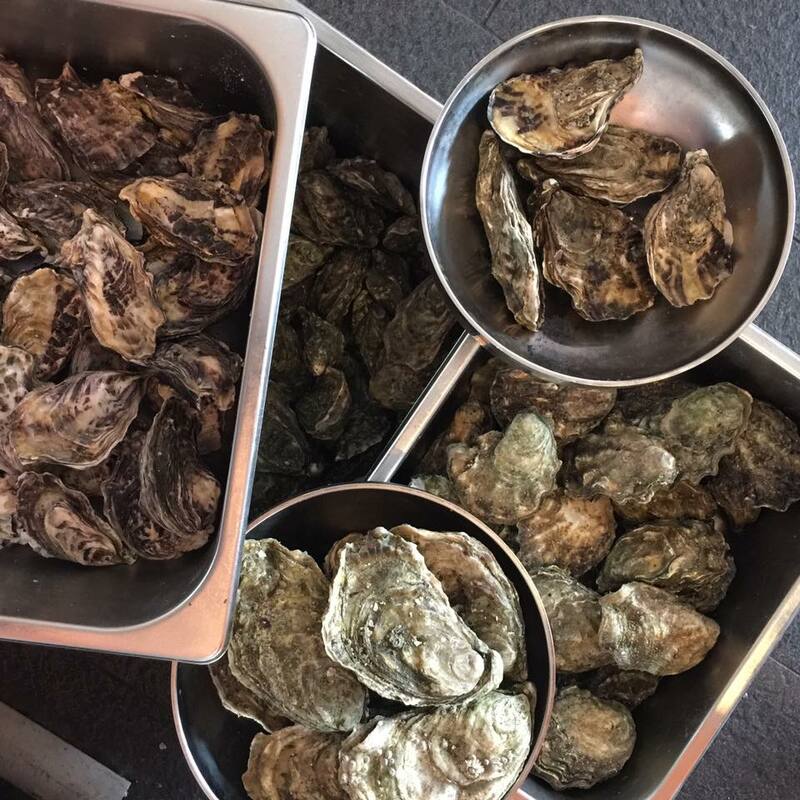 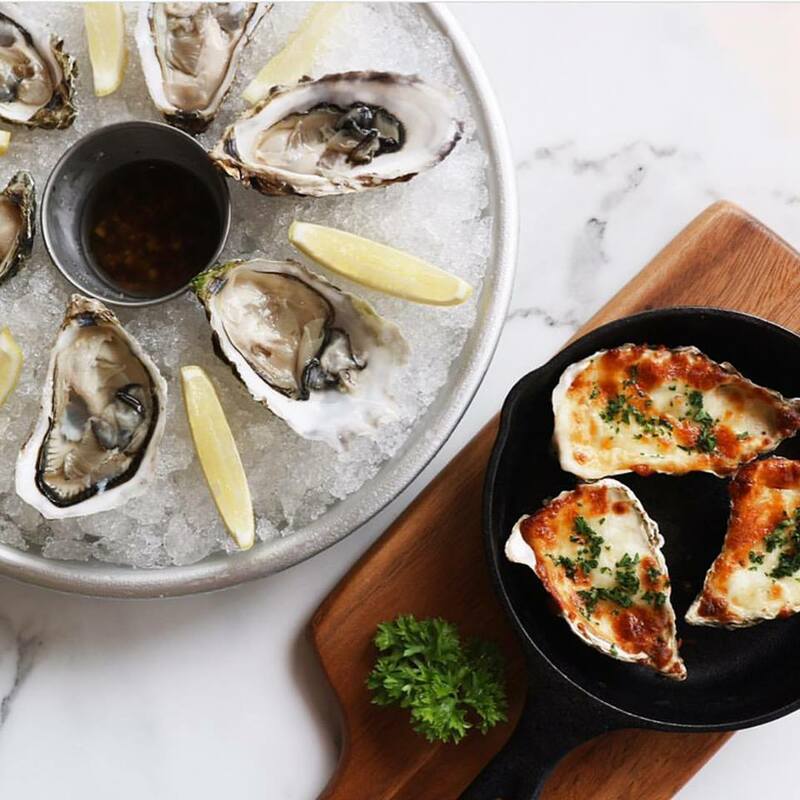 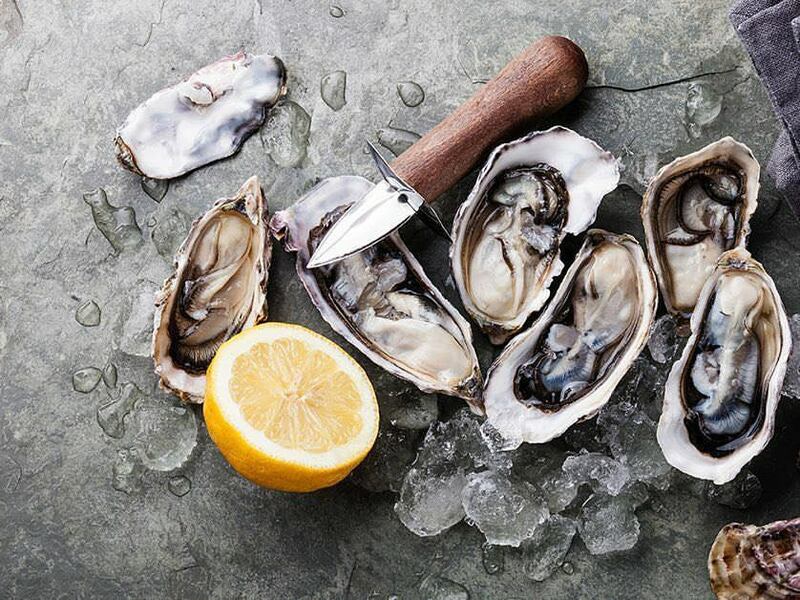 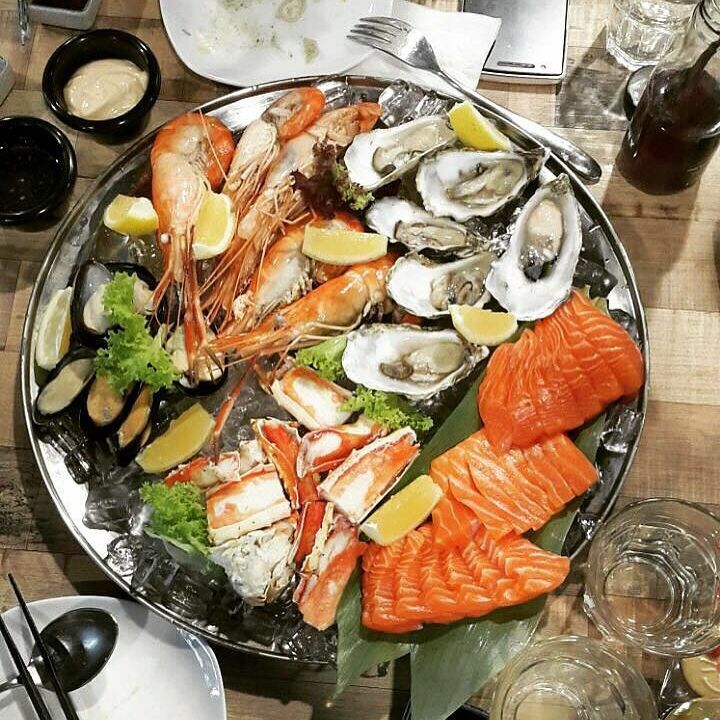 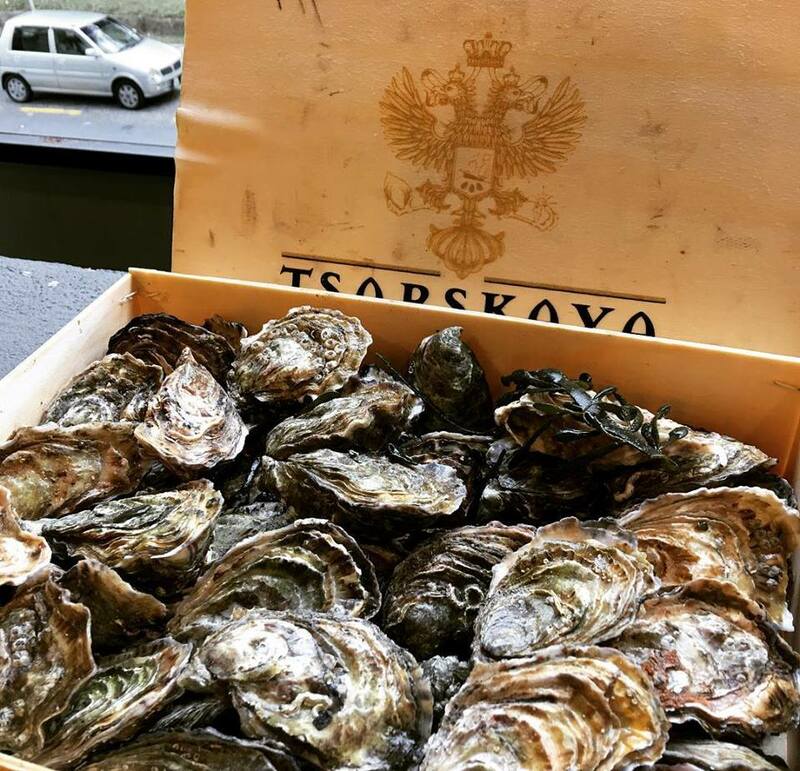 Image via Eatomo Food Co.
Online store Boozeat provides party-ready delivery of fresh US oysters in sets of 120 pieces, with a butler included to sort out all the shucking for your guests.